Modern technologies have brought new lifestyles and ways of behavior into human world. So, it is not uncommon and odd that people, both young and adults, play video games of all kinds. The demand for various games is growing increasingly every day, and designers are trying to respond to this demand by creating the ones that are wanted and needed. 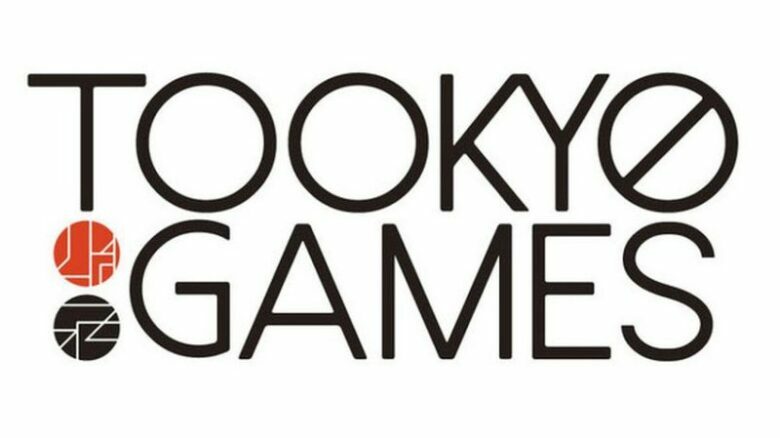 In order to do this, various gaming studios have been formed and they are giving their best do create various and interesting content that will answer gamers’ needs. One of such studios is Too Kyo. Even though they are a relatively young studio formed by great and enthusiastic developers and designers, they surely have great quality and ideas and people all over the world are eager to see what they will come up with. It needs to be said that the leading experts in the industry work for and in this studio. 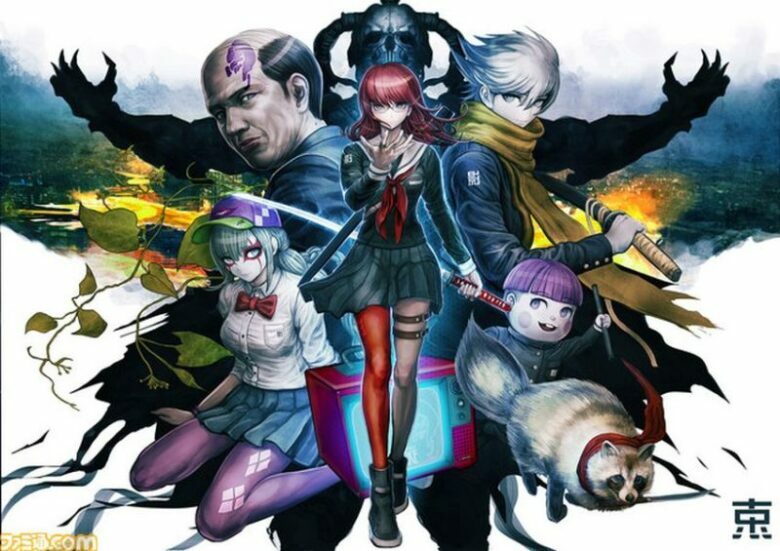 One of these people is Rui Komatsuzaki, who is a well-known illustrator with an alias Dangan Ronpa Too Kyo studio has announced that they will launch four project that will change the industry and that will be extremely popular among gamers. As said above, there will be four projects, and the first one is in progress. It also needs to be emphasized that all of the seven members of the studio are involved in making this project ready and prepared. On the other hand, we are currently not given the information regarding the genre of the game. 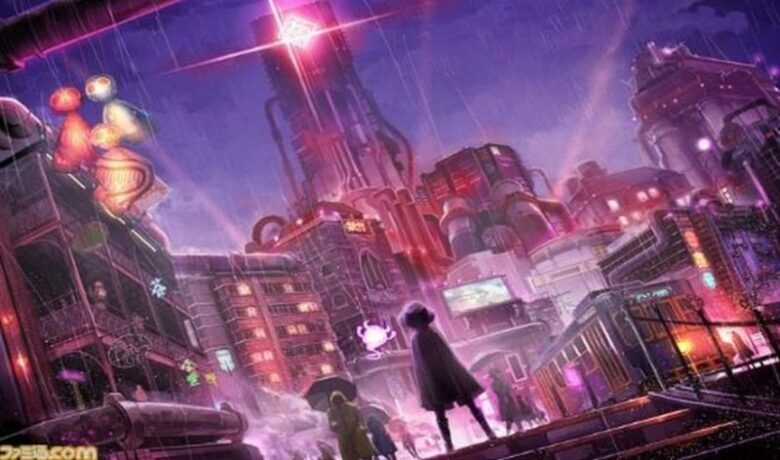 However, the designers and illustrators have said that the game will be centered on terms such as “despair” and “limits”. The plot, i.e. the main scenario, of the game will be written by two best scenarist in the industry nowadays, i.e. 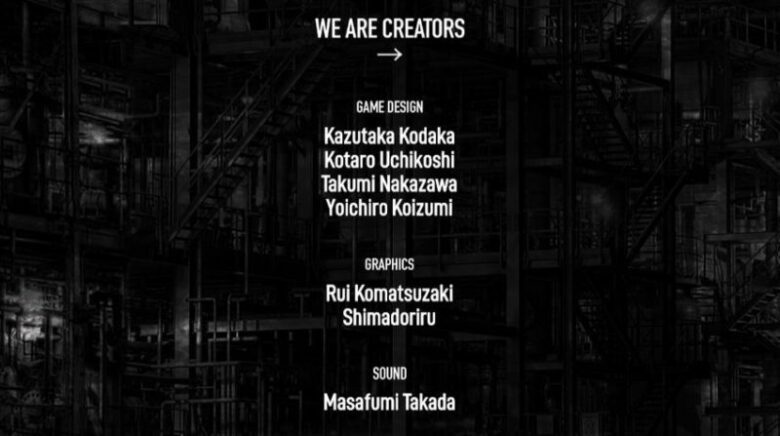 by Kotaro Uchikoshi and Kazutaka Kodaka. 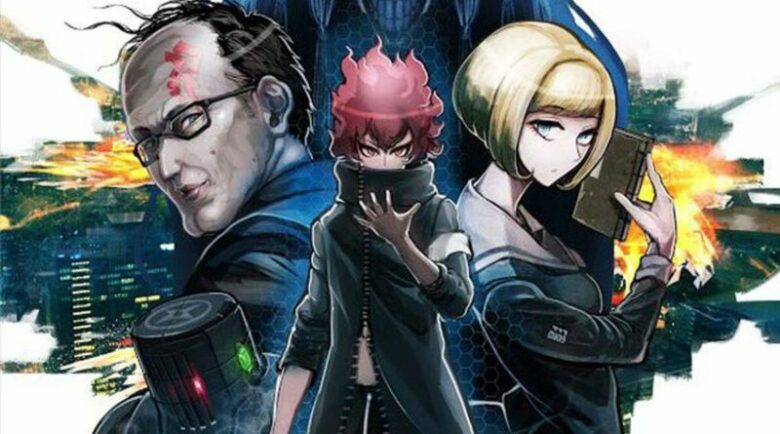 In order to know who these people are, we can just say that they have written scenarios for the following games: Zero Escape: Virtue’s Last Reward, Ever17, Nine Hours Nine Persons Nine Doors and Dangan Ronpa series. There is not any doubt that the scenarios of the new four projects will be great. Apart from it, nothing less is expected in terms of illustrating the characters and scenarios and connecting all that with great graphics and setting. Already excited? You should be since these project will rock our gaming worlds! The future of gaming is surely bright since there are more and more studios that are emerging and that are trying to bring something new and to come up with new ideas. Designers and other people involved in the industry are surely giving their best to learn new things and implement them in games so that gamers will be fully satisfied. Too Kyo is one of such studios that has such people. The thing that differentiates this studio from the rest is the fact that top leading experts in the industry have joined forces to make something that will be remembered in the industry.